Showcasing the growing acceptance of LGBT employees and customers, as well as the importance of LGBT inclusion as a business issue in China today, more than 800 LGBT employees registered online, and despite inclement weather 500 attended the fair Sunday afternoon. 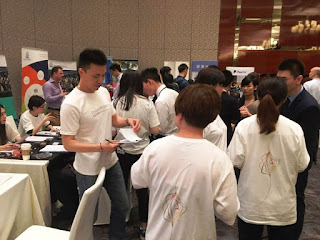 Tens of thousands in China’s LGBT community discussed this event via social media, as leading Fortune 500 companies and Chinese multinationals engaged in the events with LGBT friendly policies and messaging, free of charge to both job seekers and company exhibitors thanks in part to sponsor and venue host Langham Xintiandi Shanghai Hotel. 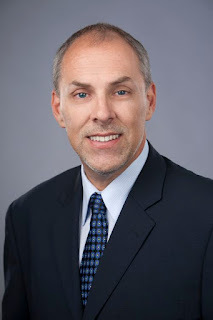 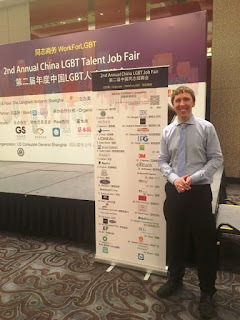 “All 34 companies who registered for our job fair this year pledged their support for inclusive policies for LBGT employees, including prohibiting LGBT workplace discrimination”, said Steven Paul Bielinski, Founder of WorkForLGBT. 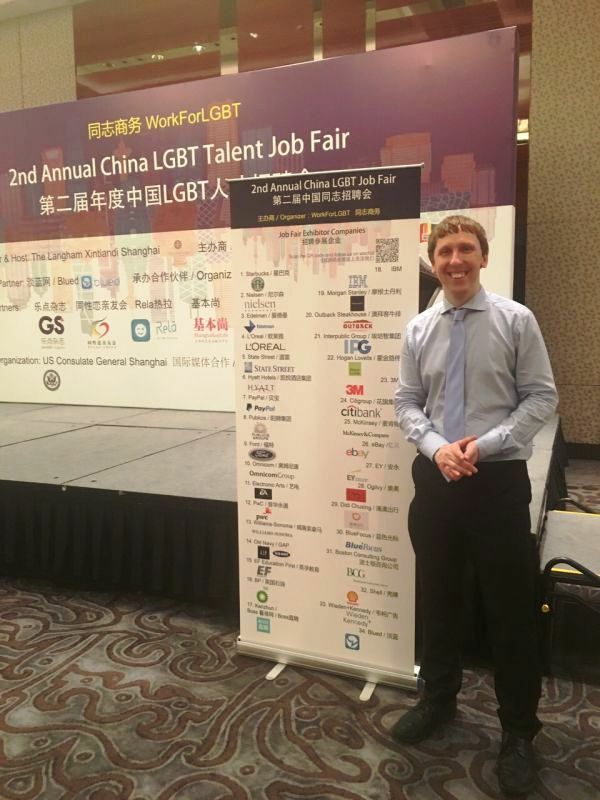 “This is an enormous step forward for the business community in China as they increasingly realize the importance of LGBT talent”. “Leading Chinese firms joined the job fair this year for the first time to show their support for LGBT employees, including Didi Chuxing Taxi App, BlueFocus Communication Group, and BOSS recruiting. 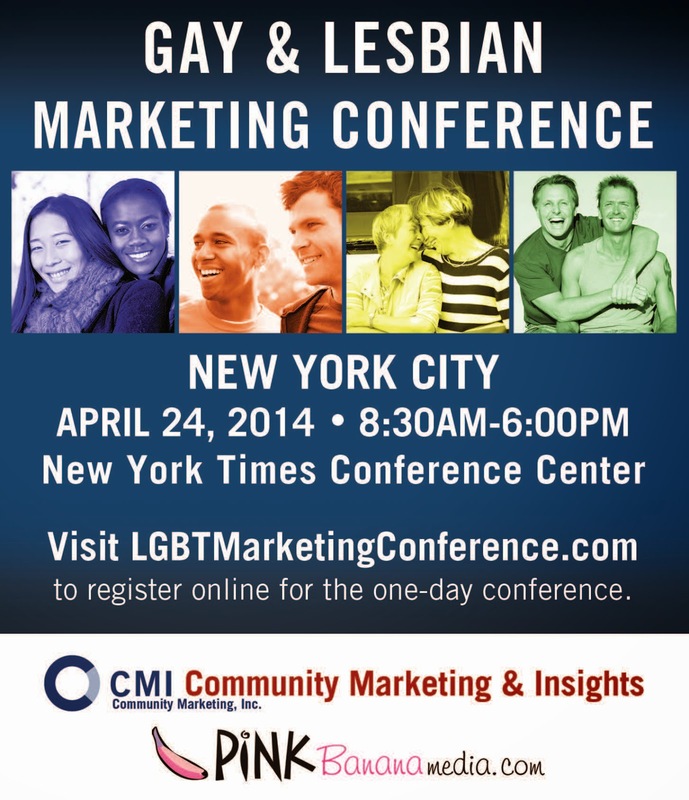 Dozens of new Fortune 500 companies and brands also joined this time, including PwC, PayPal, BP, Hyatt Hotels, EY, Morgan Stanley, Shell, 3M, Citigroup, eBay, Omnicom, and Boston Consulting Group”, further explained Steven Paul Bielinski, Founder of WorkForLGBT. 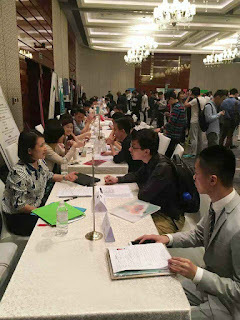 WorkForLGBT organizes regular networking mixers for gay and lesbian employees in Shanghai and Beijing, as well as programs which highlight the business case for LGBT initiatives within human resources, corporate social responsibility, marketing and branding, as well as other company functions.